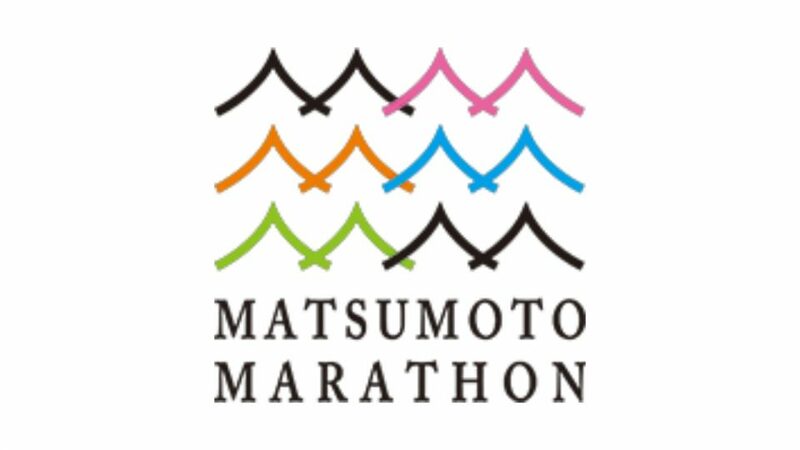 Matsumoto marathon is the first one in 2017. The moment when the runner of the tournament starts is the moment when "Matsumoto Marathon" starts as a marathon event. Along with the scenery of Matsumoto Castle, Northern Alps, rich spring water group, many citizens, companies and organisations that exceed generations welcomed the runners and all participants can be physically and mentally healthy "Healthy Longevity City" Matsumoto "aiming for the event. We are waiting for participation in the 1st event to commemorate!